24 lessons of 60 minutes. Course meets for 2 hours, 3 times a week. 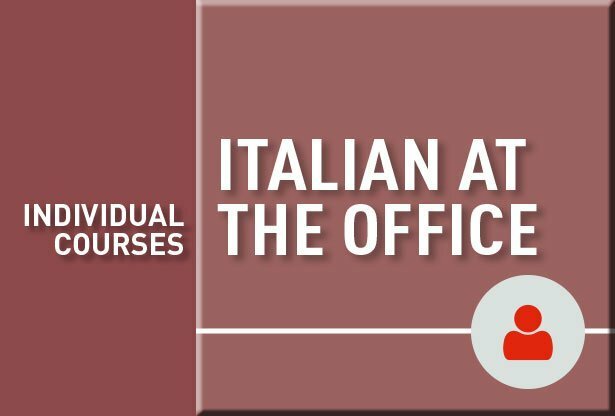 Designed for students and professionals with a basic level of italian who want to concentrate specifically on improving their command of the language of business – both in speaking and writing. Class requires a minimum of 3 students, maximum 8. 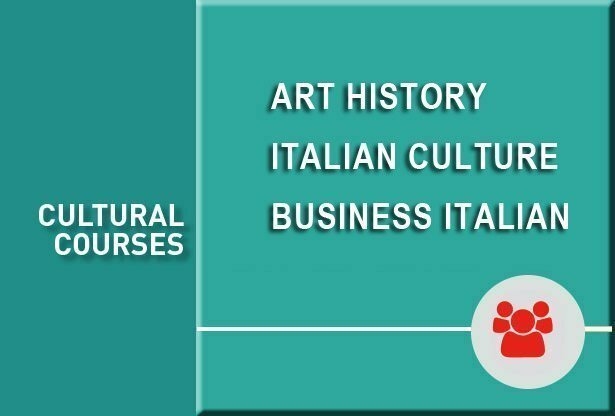 This course can be combined with one of our italian language courses. 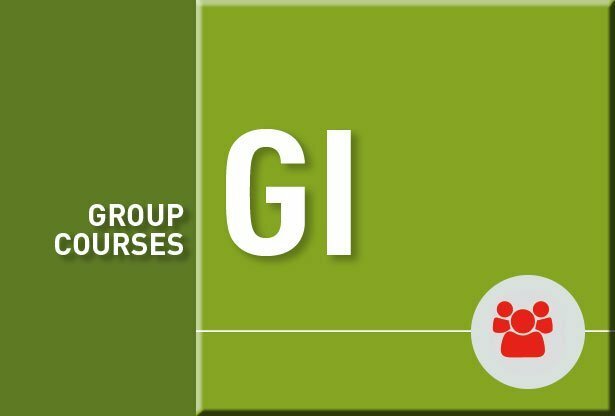 Designed for students with an intermediate or advanced level of italian. Class meets: Tuesday, Wednesday and Thursday.